Showing results by author "Andrew Carnegie"
His good friend Mark Twain dubbed him "St. Andrew." British Prime Minister William Gladstone called him an "example" for the wealthy. Such terms seldom apply to multimillionaires. 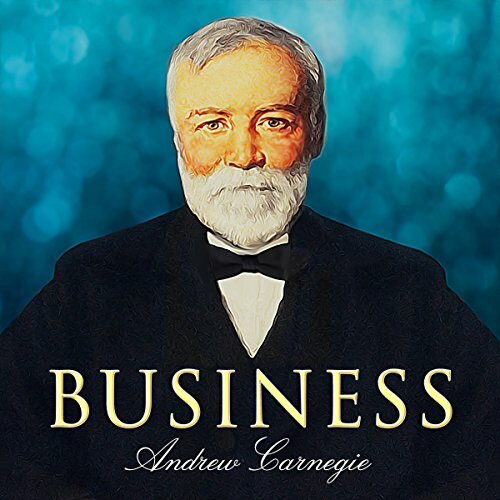 But Andrew Carnegie was no run-of-the-mill steel magnate. At age 13 and full of dreams, he sailed from his native Dunfermline, Scotland, to America. 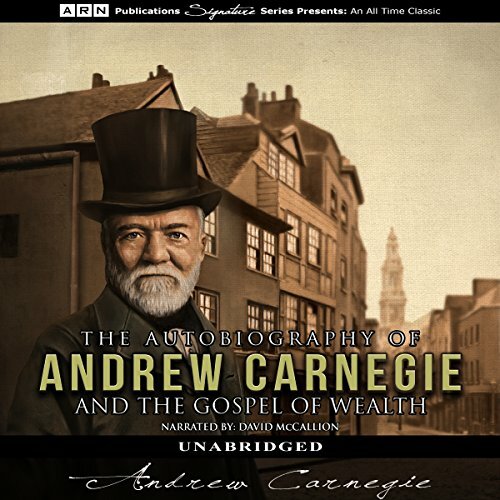 Here, in one volume, are two impressive works by Andrew Carnegie himself: his autobiography and The Gospel of Wealth, a groundbreaking manifesto on the duty of the wealthy to give back to society all of their fortunes. No apology is needed for presenting this famous lecture very early in this series for perusal of business students. May we congratulate ourselves and our listeners on the privilege we have of using and studying Mr. Carnegie's words of practical wisdom. 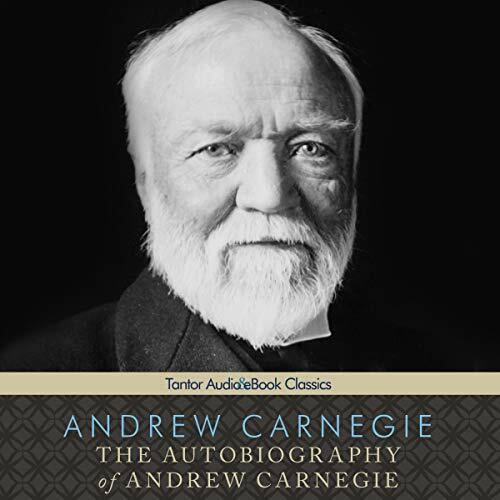 The Autobiography of Andrew Carnegie allows Andrew Carnegie to give readers a glimpse into his mind, heart, and soul. 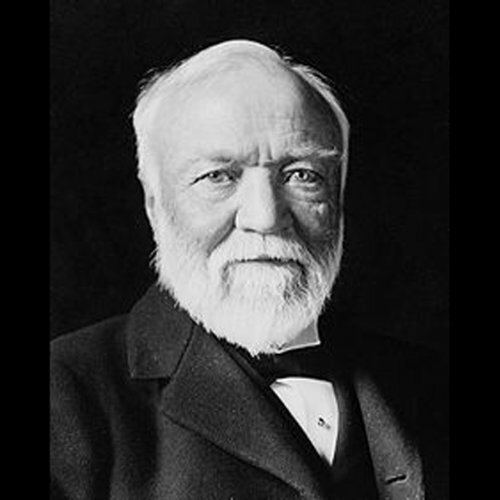 Called an "example" for the wealthy by former British Prime Minister Gladstone, Carnegie was a humble and gracious man. At only 13 years old, he emigrated to America and began working in a factory to make ends meet. By the time of his death, he was a multimillionaire and one that gave away about 90% of his personal wealth. Carnegie considered it his debt to society to be philanthropic with the excess he had earned. 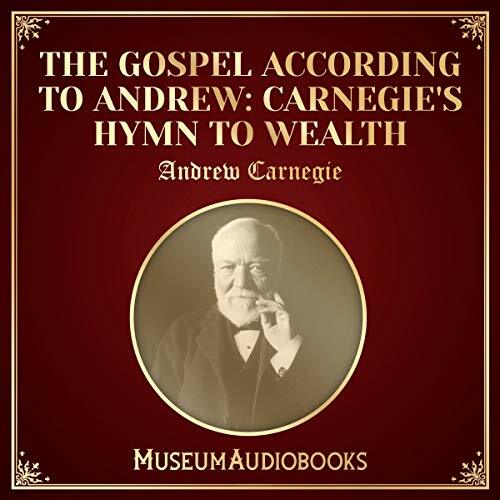 First published in 1889, in Wealth, more commonly known as The Gospel of Wealth, Scottish American business magnate, industrialist, and philanthropist Andrew Carnegie discusses the responsibilities and obligation all people of wealth have, particularly in terms of philanthropy. 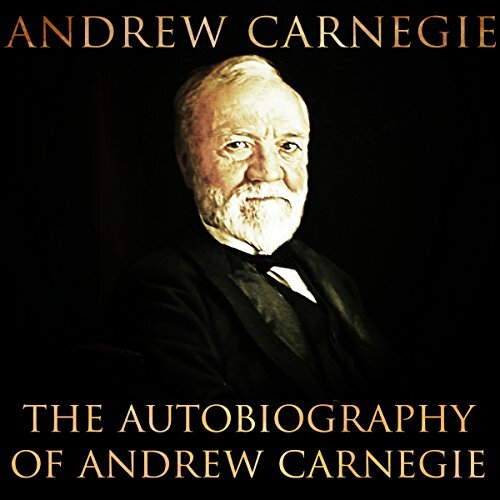 Il capolavoro di Andrew Carnegie finalmente in audio!Un audiobook da ascoltare ogni volta che vuoi, ovunque vuoi, per scoprire e riscoprire i segreti e le opinioni di un milionario che si è fatto da sé. 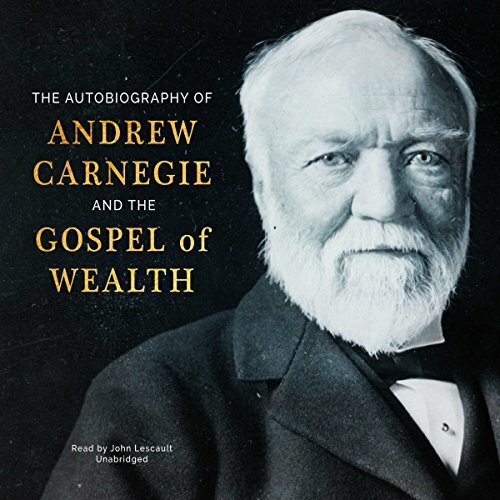 "Gospel Of Wealth", pubblicato nel 1889, è un meraviglioso scritto di Andrew Carnegie: uno dei più grandi milionari e filantropi mai vissuti, ispiratore e maestro di Napoleon Hill, autore del best seller "Pensa e arricchisci te stesso". Il capolavoro di Andrew Carnegie finalmente in audio! Un audiobook da ascoltare ogni volta che vuoi, ovunque vuoi, per scoprire e riscoprire i segreti e le opinioni di un milionario che si è fatto da sé. 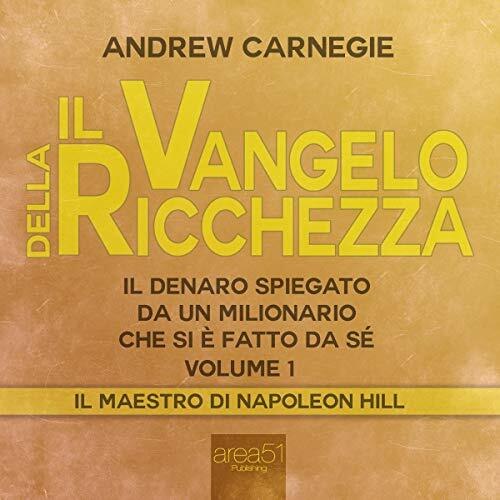 Gospel Of Wealth", pubblicato nel 1889, è un meraviglioso scritto di Andrew Carnegie: uno dei più grandi milionari e filantropi mai vissuti, ispiratore e maestro di Napoleon Hill, autore del best seller "Pensa e arricchisci te stesso".